Des Johnston Recruitment Ltd was established in Barrow-in-Furness in 1992, specialising in the construction and engineering industry. We soon expanded both our client range and Employee database so that by 1996 we had increased our coverage beyond the UK and now have a database in excess of 750,000 personnel. We also expanded by opening offices in Bristol, Tunbridge Wells and employing consultants in the North-east, Southern Ireland and locally at Head Office, Barrow-in-Furness. Des Johnston Recruitment Ltd has achieved consistent growth and has now become a well-respected and professional company that supplies personnel both onshore and offshore at home and overseas. We cover all industries including Oil & Gas, Engineering, Marine/Shipbuilding, Pharmaceuticals, Power & Utilities, Renewables (Wind), Rail, Construction, Office & Commercial. We also provide a fully comprehensive service for all Civil Engineering sectors. Des Johnston Recruitment Ltd is Barrow's leading power stations recruitment agency with over 20 years' experience. Our experience covers a wide range of client types, from generators of both nuclear and conventional power through to EPC contractors, consultants and special purpose equipment manufacturers. Our dedicated permanent and contract consultants from the power stations recruitment sector continue to place high-calibre candidates across a wide range of power plant jobs and nuclear jobs including design, construction, installation and maintenance. 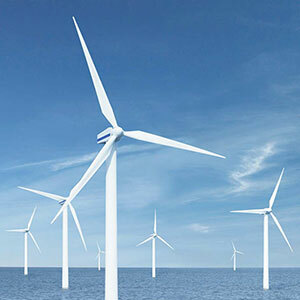 Situated in Barrow, Des Johnston Recruitment Ltd is a specialist renewable energy recruitment company placing highly experienced candidates into the energy sector on a contract, permanent and fixed term contract basis. 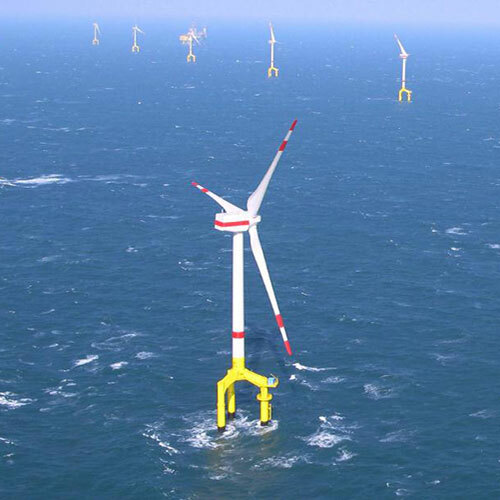 We build candidate pools and have developed expertise across a range of areas such as Onshore & Offshore Wind Energy, Smart Energy & Utilities, Well Engineering, Subsea & Marine and Power & Nuclear. 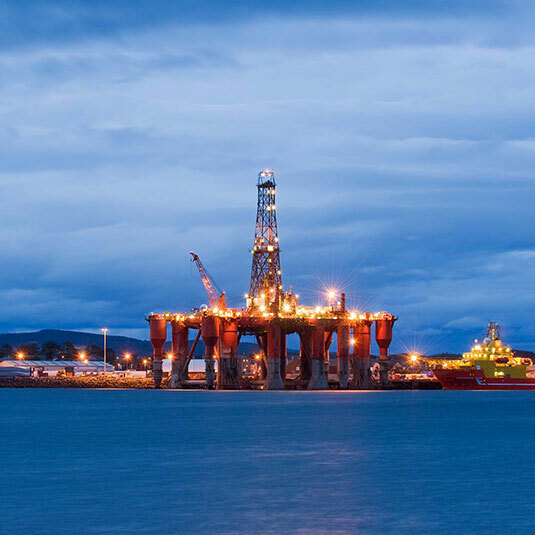 Situated in Barrow, Des Johnston Recruitment Ltd offers a myriad of contract and permanent onshore and offshore oil rig vacancies. With the sustained growth and expansion of the oil and gas industry, an increasing number of oil rig vacancies are becoming available for candidates to fill. We currently recruit for a wide range of vacancies such as Bolting Technicians, Riggers, Roustabouts, Electricians and all other offshore personnel. 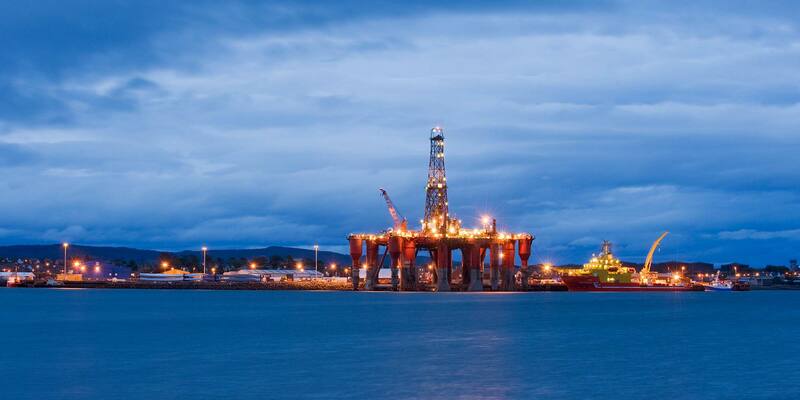 Our client base in this sector includes major oil and gas operators around the world. Applications for the above positions must hold valid CSCS/CPCS card and up to date 'Tickets'. Electricians required for long-term contract in Cumbria. Candidates must hold a valid ECS/CSCS card and IPAF. We supply key administration staff for a variety of roles and get to know our candidates personally, ensuring that we can support them in their career objectives. Des Johnston Recruitment Ltd in based upon reliability, punctuality and quality driven services, operating with a promise to deliver superior recruitment services on demand, on time, whenever needed. The supply of both permanent and contract multi-diciplined personnel worldwide. We will give you the best rates possible, just give us a call or drop us an email and we will keep your costs down as best as we can. Are you unsure about how to get recruited into the construction or engineering sectors? For free, impartial advice, speak to one of our experts today and let us help you get recruited. All rates are given free of charge and open to discussion. At Des Johnston Recruitment Ltd, we realise the importance of gaining trust, and not expecting it. We believe this is achieved through hard work, honesty, transparency of our services and valuing our clients. Personal care is the hallmark of our service. At Des Johnston Recruitment Ltd we believe in providing quality recruitment services at competitive prices. We also offer ongoing support to ensure that we satisfy the needs of our clients. Des Johnston Recruitment Ltd is a leading independent services provider for the construction and engineering markets worldwide. We are committed to our clients and employees welfare and we work extremely hard to understand their needs through over 40 years' of experience supplying the right personnel within the UK, overseas, onshore and offshore sectors. 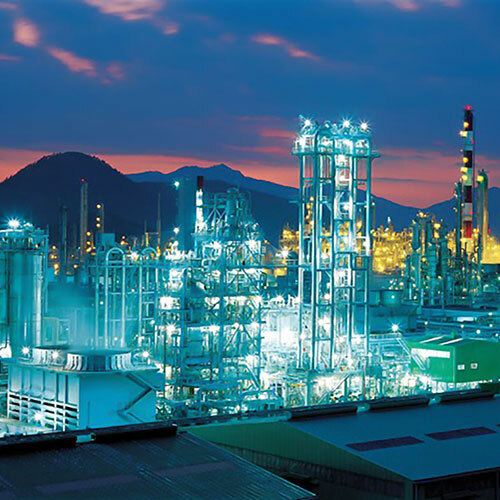 We have extensive knowledge in the nuclear, oil & gas, marine & ship building, pharmaceutical and petrochem industries. Our global reputation has been built upon decades of successfully managing even the most complex engagements for our clients, offering a broad range of integrated services across the asset lifecycle. Today, as always, we are focused on safely delivering innovative, fit-for-purpose solutions to our diverse base of customers. We strive to achieve client satisfaction, delivering services which go above and beyond expectations. Most of the business is acquired from word of mouth and recommendation; this goes to show the level of trust our clients place in our ability. 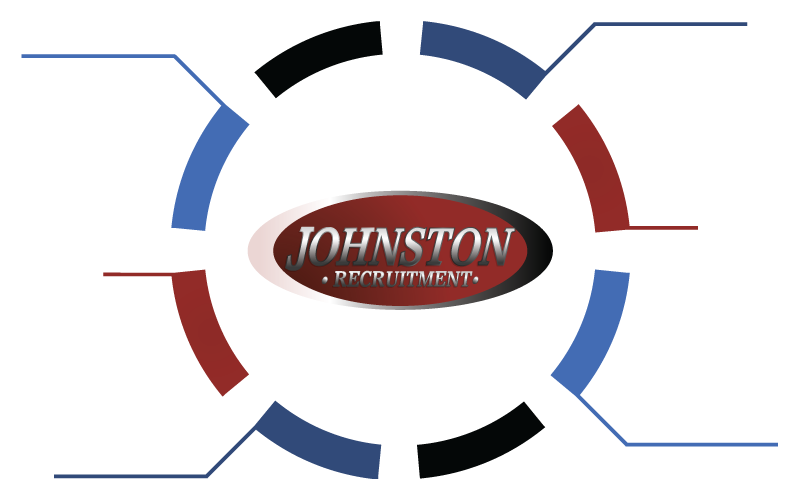 When you choose Des Johnston Recruitment Ltd as your preferred recruitment specialist, you will join our ever increasing number of satisfied clients. Contact us today to discuss your individual requirements and needs. For further information speak directly with one of our experts. Address: Des Johnston Recruitment Ltd, Trinity Enterprise Centre, Furness Business Park, Ironworks Road, Barrow-in-Furness, LA14 2PN. We operate 5 days a week, ensuring our clients can access services at all times. © 2016 Des Johnston Recruitment Ltd - Website optimised by iDomains Ltd.